On October 21st, 2017, an experience exchange with the representatives of the Verbund Solutions GmbH (Dr. Rudolf Zauner), MPREIS (Mag. 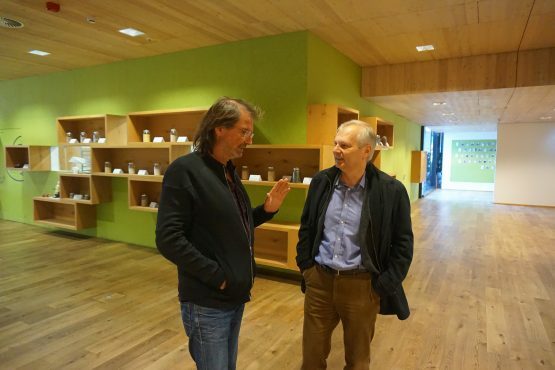 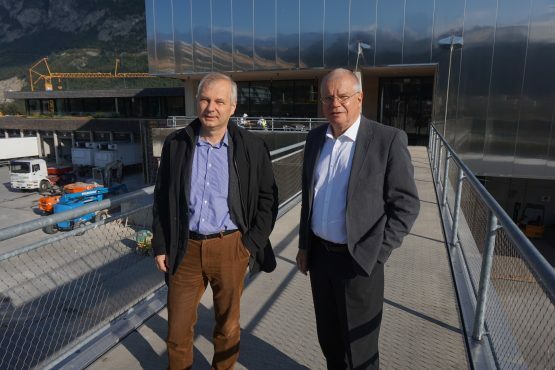 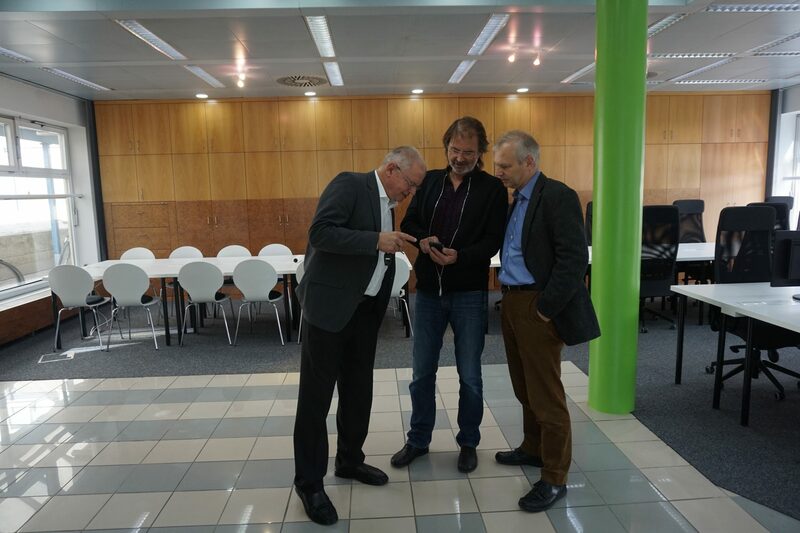 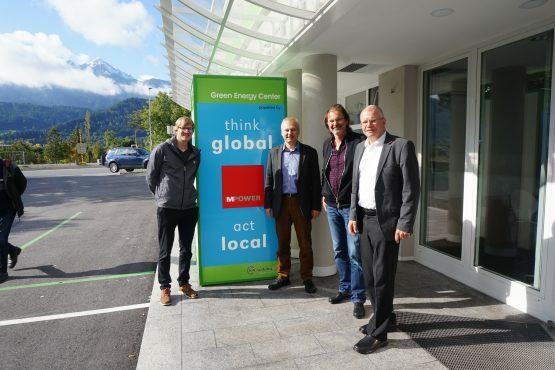 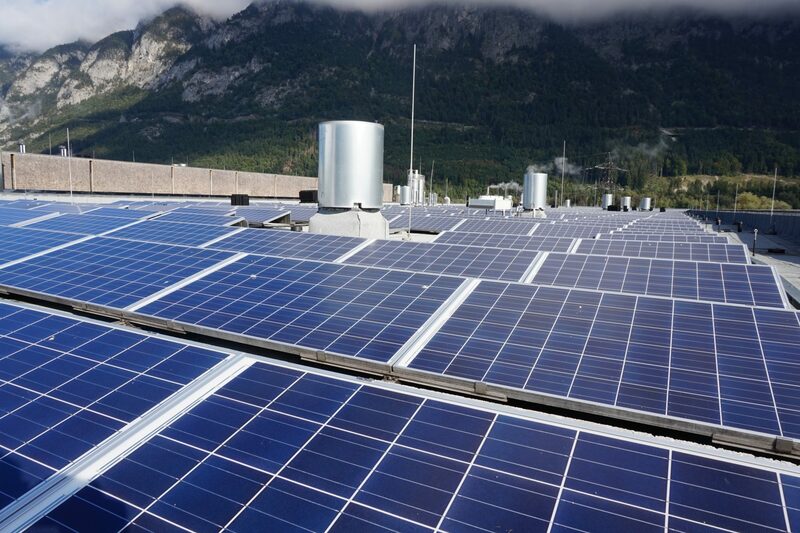 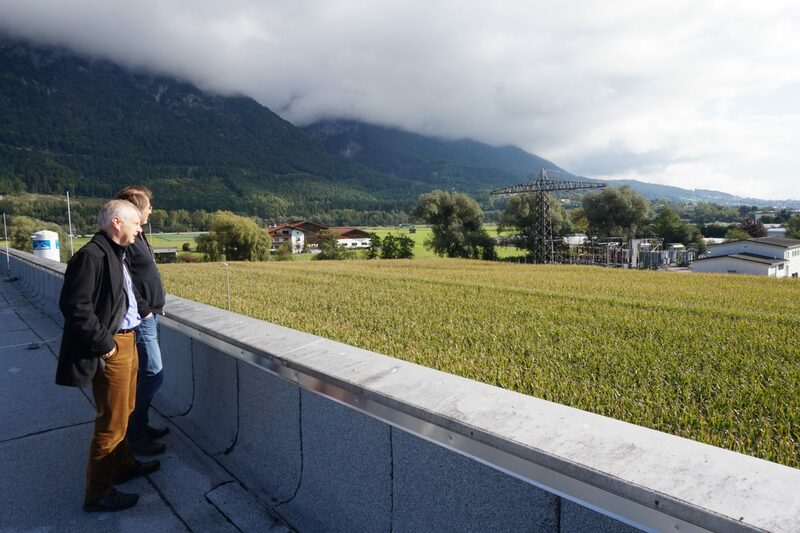 Ewald Perwög) and fen-Systems (Dipl.-Ing.Nikolaus Fleischhacker Msc and Dr. Ernst Fleischhacker) took place in the Area of the Green Energy Center Europe in Innsbruck and the Therese Mölk Bakery in Völs. 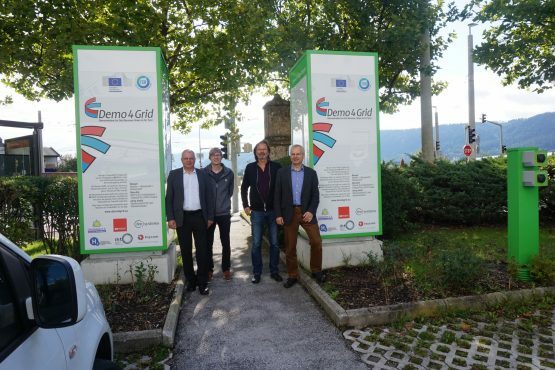 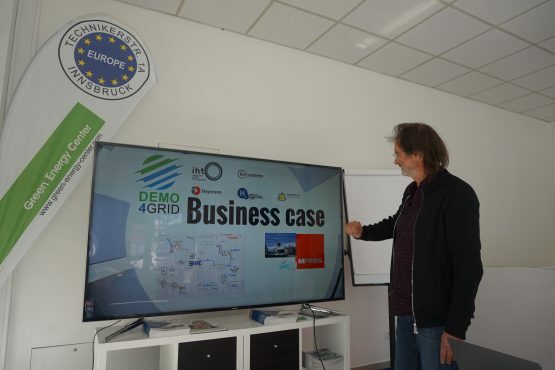 They agreed on a common dissemination strategy for the two major European flagship projects for the production and industrial utilization of green hydrogen, called Demo4Grid (Demonstration of Grid Services) and H2Future. 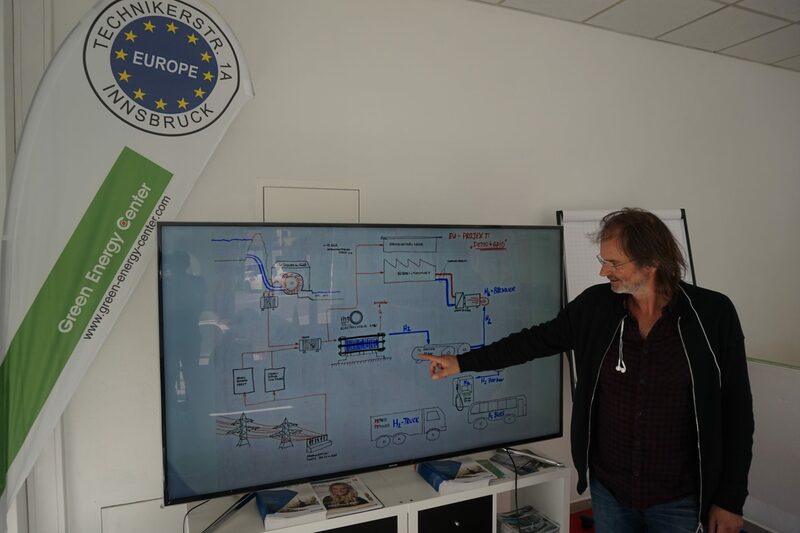 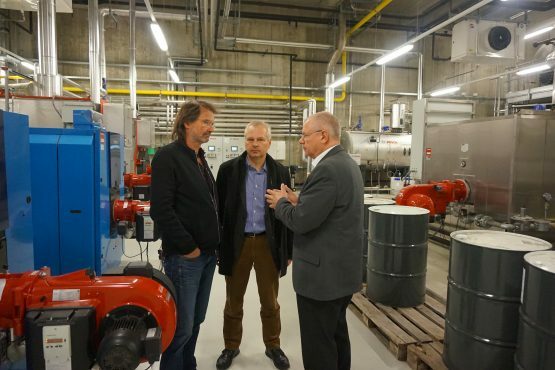 The next step is to prepare a workshops for potential costomers of green hydrogen. 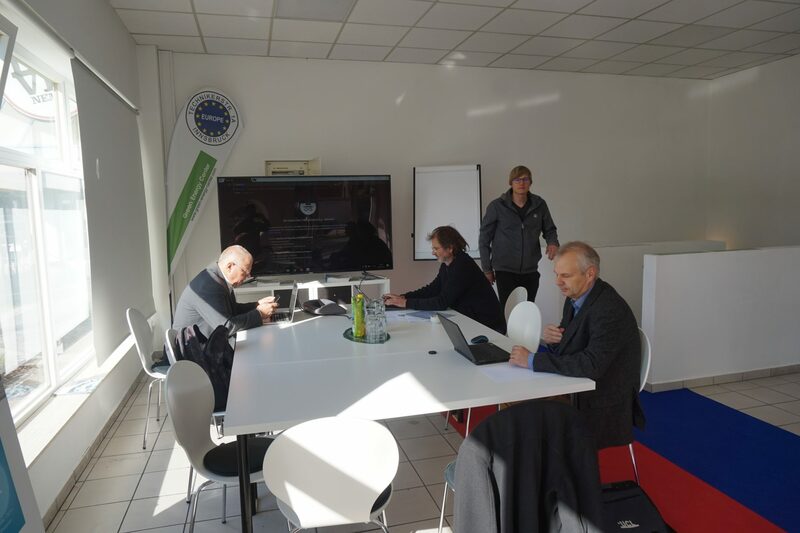 First adress are the autrian bus operators, especially to motivate them to be a part of the european projects in the future.